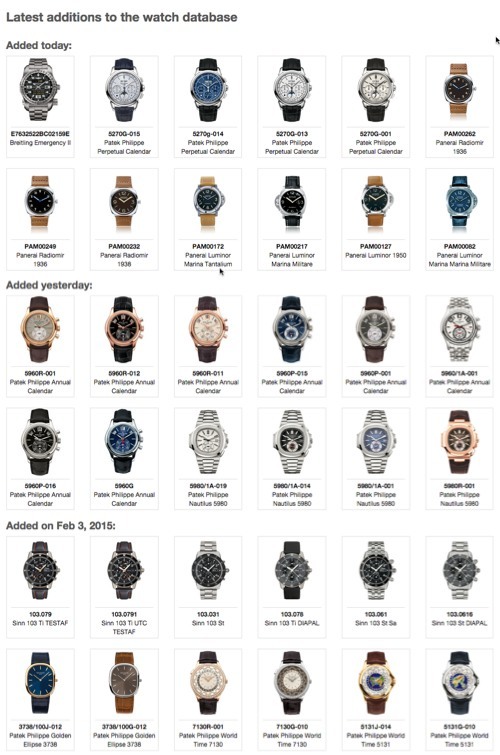 We’ve been making big steps with adding watches to our database in the last few days. As the list is growing, our initial idea is slowly starting to emerge – full info on as many watches as humanly possible. And once the data is there, we can make lists, timelines and whatever else fun we can think of. Among the close to a thousand watches that I’ve added last week are a couple that’ll show what I’m talking about – the IWC Laureus models. As you probably know, the Schaffhausen-based brand has been releasing a limited edition model for the Laureus Sport for Good foundation almost every year since 2006. 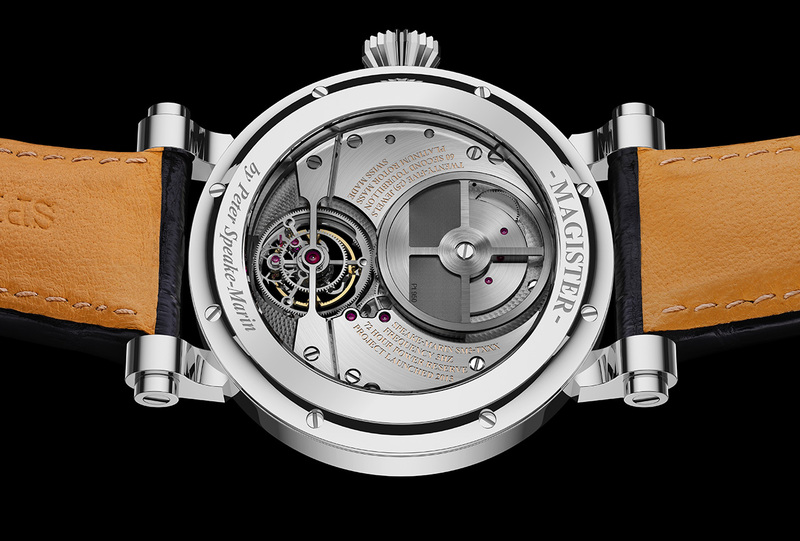 All of them feature a distinct blue dial and closed caseback with a special engraving, and most of them have proved to be hugely popular. Can you name them all – and preferably in good order? If not, try a WatchBase search for ‘Laureus’ to get a quick overview.. Have fun! 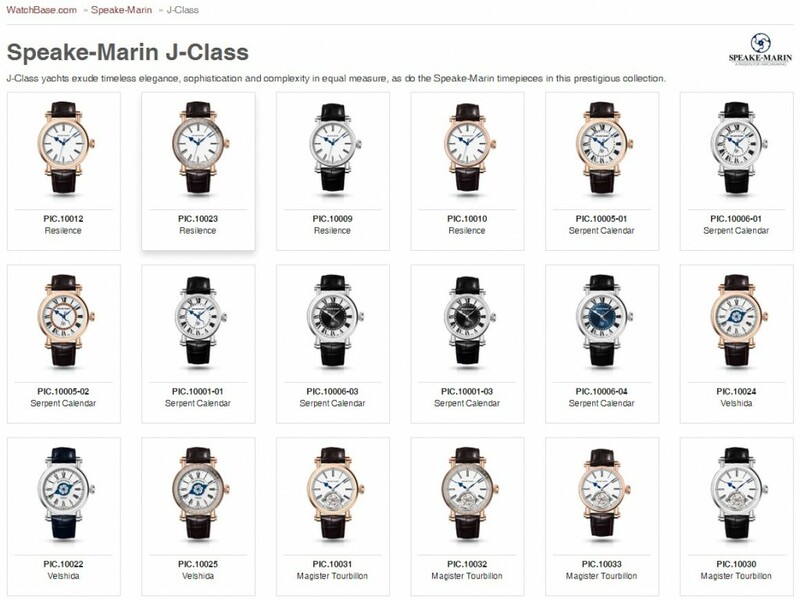 On the home of the website we have a “Latest additions” section, showing you which watches have been recently added to our watch database. But with the current steady growth of the database, we figured it would be fun to show more of these recent additions on the homepage. So this section has now been extended to show all new watches that were added in the past 7 days. Check it out on the live website here. 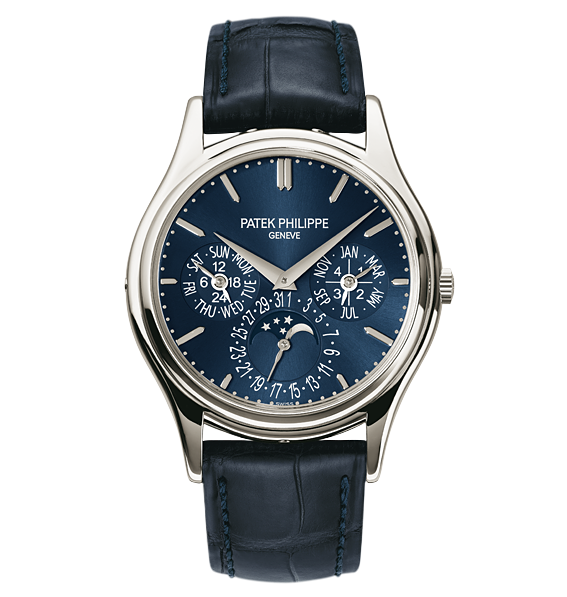 We just finished uploading the current collection of caliber 240-based Patek Philippes. As we’re sure all of you connoisseurs are aware, these include the World Time models, the 5140 Perpetual Calendars, the Celestial and the Nautilus with moonphase, date, power reserve and small seconds. Have fun browsing! Caliber 240 in its most original form was introduced back in 1977 and it’s been powering a large number of Patek Philippe models ever since. 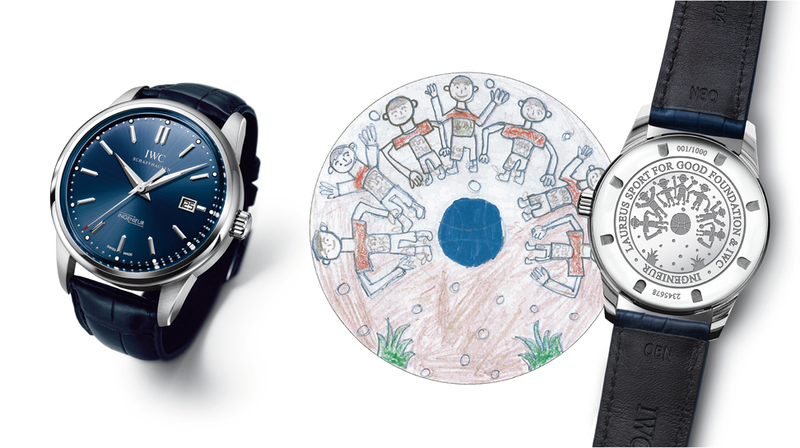 From simple two-handed watches to small and grand complications – this little engine that could has seen them all.